I recommend doing a test on an inconspicuous part of the garment first to make sure that the spot remover will not harm the fabric. Hydrogen peroxide can be tough on fabric. Peroxide is sensitive to light, hence the dark bottles, so it is best to mix this up in small amounts as needed for each time. 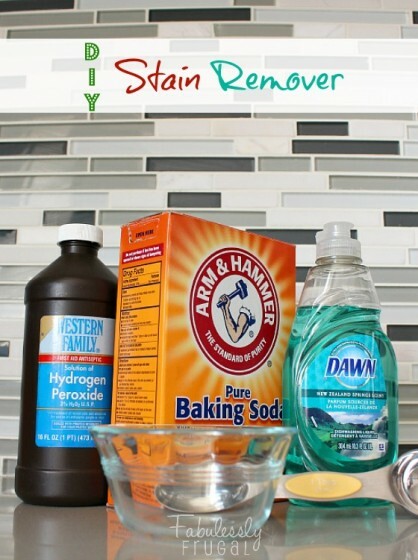 I searched on Google for homemade laundry stain remover, and this was what I found. It sounds pretty good to me. I am going to try it the next time I do laundry. 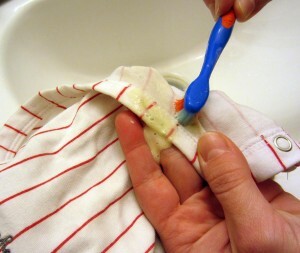 If it works, then I will have an alternative to having to buy stain remover, and an added bonus that I am able to use all of the ingredients for other things as well. I will post an update to let you know how it worked for me. 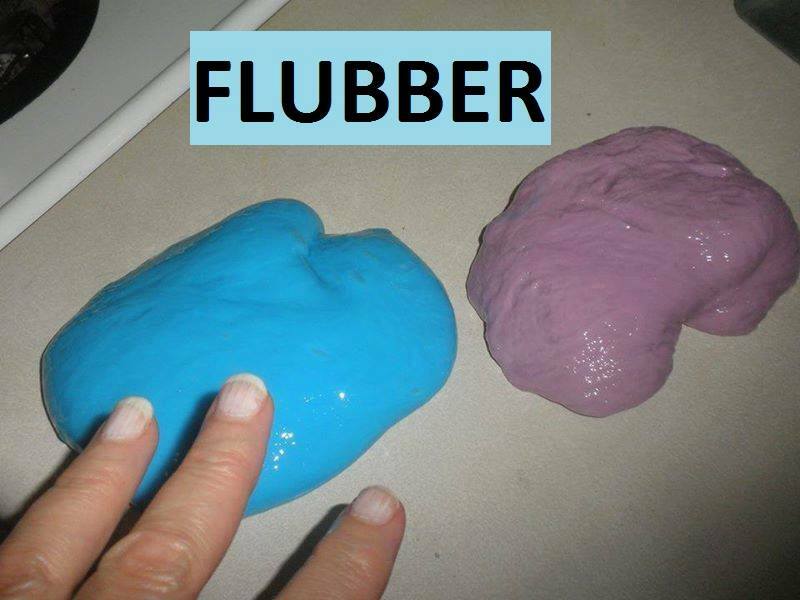 This was on the http://fabulesslyfrugal.com/homemade-stain-remover-picture-tutorial/ website. This entry was posted in DIY Projects, Household, Other People's Experiences, Other People's Recipies And Pictures on September 8, 2015 by bonnie. Stains that would not come out with other methods and cleaners came out completely with this spot remover. Try this spot remover on: yellow underarm stains, blood stains, grease stains, poop stains, baby food stains, cutting board stains, and much more! Plus, it is cheap! You probably already have everything you need to make it right now. Do you keep baking soda in your fridge for odors? After your baking soda has soaked up all the odors that it can, give it a second life and put it to work in this cleaning mixture. Mix the 3 ingredients together in a small bowl. I just mix up a small amount each time I have a few stains to treat because the hydrogen peroxide may become less effective when exposed to light. 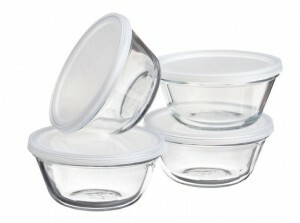 Little bowls like these custard cups would work great and come in handy for all sorts of other things in the kitchen! Use a small brush to scrub the mixture into the stained area. I use an old toothbrush. Then rinse, if desired. Launder as usual. 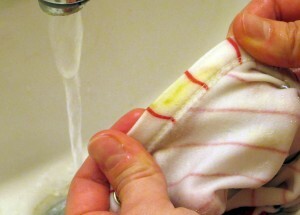 For tough stains, you can let the mixture sit on the garment for an hour or so, then launder as usual. Or treat the area a few times before laundering. 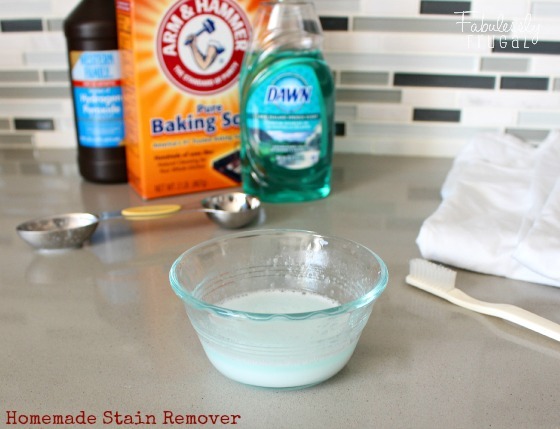 This often even works on old stains that have even already been set! For this lovely stain, we let it sit for a few minutes after the first treatment, rinsed, then we treated it again and let it sit for another little while. After laundering as normal, the stain is completely gone! Brenda Ousley shared Julie Steinbrink‘s photo. I’VE HAD A GAZILLION REQUEST FOR THIS so here it is. Now save it to your timeline so you don’t loose it. I don’t have acid re flux anymore. I’ve lost inches off my belly so the pressure is gone. I drank it every afternoon on a normal day but on a bad day I would drink it more. Now, I only drink it when I need too!! But I know many of my friends and family still suffer with it, so this one’s for you! Ingredients: 1 and 1/2 cups diced fresh pineapple (yes you may use frozen if thats all you can get) , 1 banana, 1/2 cup Greek yogurt, 1/2 cup ice, 1/2 cup pineapple juice or water. 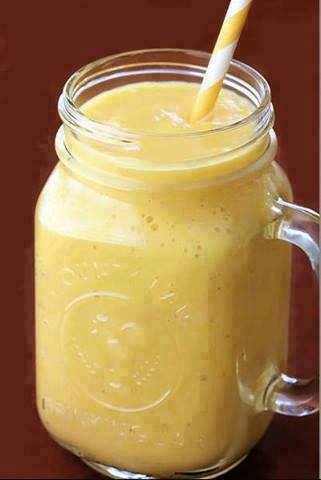 Blend to consistency of a smoothie. Drink as much as you need and whenever you like. This entry was posted in Healthy Edibles and Drinks, Important Things To Know, Interesting Articles And/Or Pictures, Interesting Food Facts, Medical Treatments And Medications, Natural Remedies, Other People's Experiences, Other People's Recipies And Pictures on June 15, 2015 by bonnie. Oh wow! Don’t let this one go by without trying it! Pass it on so you have it saved in your timeline photo album for the future too, you won’t want to lose it! I leave my cream cheese, butter and eggs out to reach room temp. 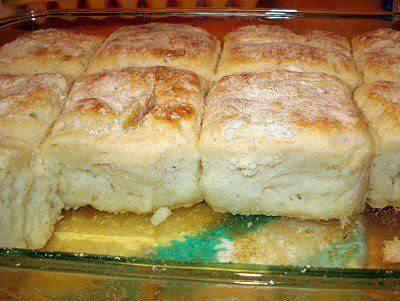 Cream butter, cream cheese and sugar until smooth, add eggs one or two at a time, then add flour one cup at a time. Last, add your flavoring. I used about 2tsp each of vanilla and banana in this one! YUM! Grease and flour your 10′ angel food pan and pour in batter. Make sure you lick the beater or your cake will not rise! LOL! Start out with a cold oven. Bake on 300 degree for 1 hour and 15 minutes, increase heat to 325 and bake another 30 minutes (if your cake is browning too fast, you may want to tent the top with foil.) Give it the tooth pick test in the middle. If you insert and cake is not done (still wet), allow to bake a little longer until skewer can be inserted and comes out dry. Allow to cool a few minutes before removing from pan. This entry was posted in Kelly Bagnasco Tips And/Or Articles, Other People's Recipies And Pictures on June 10, 2015 by bonnie. This looked so good on Facebook, I just had to copy it to share it. Laura Slater shared Budget101‘s photo. This entry was posted in Good Edibles From Other's Recipes and Ideas, Other People's Recipies And Pictures on June 5, 2015 by bonnie. I will put this notice on my post from now on, every time that I copy a post from Facebook, so all of my readers will know that this is not my work, but that of someone else. This, like so many of my posts have, came from Facebook. The recipe was from a post by Food Inc‘s photo. It was on Margaret Quiggle Driver’s post. This entry was posted in Good Edibles From Other's Recipes and Ideas, Healthy Edibles and Drinks, Other People's Recipies And Pictures on April 3, 2015 by bonnie. Sautee chicken, mushrooms and onions, soy and Worcestershire sauce, seasonings and garlic until soft. Add butter. After melted add flour and cook for 30 seconds. Slowly add water 1/2 cup at a time until all mixed in. Sprinkle in Parmesan and Swiss cheese, and then stir until cheese is melted. Add cooked pasta, stir and serve. This entry was posted in Good Edibles From Other's Recipes and Ideas, Kelly Bagnasco Tips And/Or Articles, Other People's Recipies And Pictures on March 15, 2015 by bonnie.